What’s your favorite way to relax? Do you head for the bed and horizontalize? Watch youtube videos of baby goats wearing pajamas? Make a big pot of mashed potatoes with extra butter, collapse on the sofa and watch an HBO series? A good sweaty yoga practice? Some or all of these at different times, I imagine. Fair enough, but do you know what true relaxation is from a Yogic perspective? True relaxation is not sleep or zoning out or any form of escapism. However, it’s also obviously not about staying wide awake. These words are from Swamin Satyananda Saraswati’s book Yoga Nidra. We have to take his word for it, because he created the yoga nidra system that we use today. How did he create that system? It began with an experience that was basically the Universe “tapping him on the shoulder”. More about that experience, in his own words, in just a bit. That’s right. If you’ve ever practiced yoga nidra, you know what he means by “a state of potentiality” and a form of awareness that is “alert to outer situations”. This potentiality is infinite. 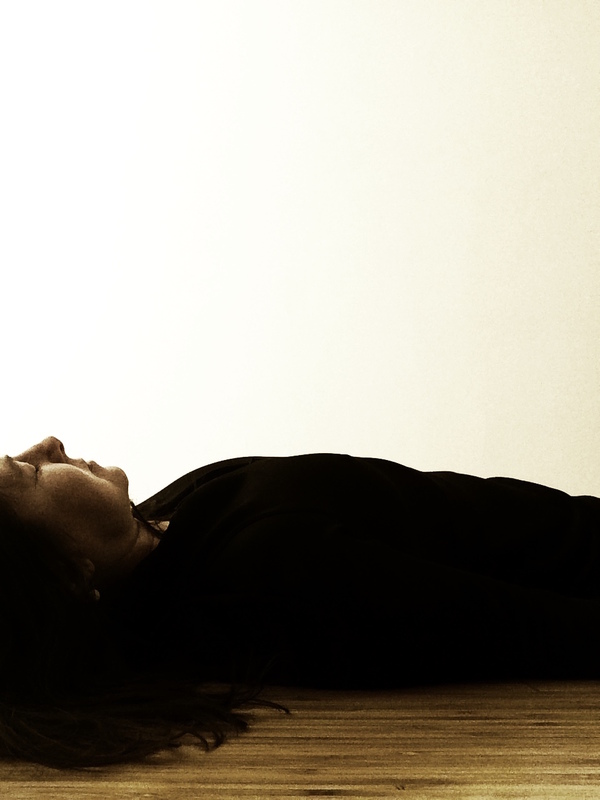 Yoga Nidra is more than just deep relaxation. It can be the key to accelerated learning, healing neurosis and psychosomatic illness and trauma. Not only that — You can basically re-write your story by practicing yoga nidra. You can re-shape your personality and self-identity. yep. I understand if you’re skeptical. Or the scientists whose studies have confirmed this. Try it for yourself with my guidance, on your own, in the comfort of your own home. More about that in a bit. So this was the first ray of light in the dawn of the yoga nidra practice we do today, that, we can gain direct knowledge without any sensory medium as well as with. From there, Swami was inspired to look up old tantric texts that contained exercises and wisdom involving relaxation, sleep, senses, consciousness and learning. He continued to experiment on himself, and eventually on others, and says he even managed to train an Alsatian dog in yoga nidra! One of his child subjects was “a very naughty boy, an absolute monkey” who all day long “broke things, harassed visitors and caused accidents”. There was nothing left to do but try yoga nidra on the boy. Swami goes into detail about his process of introducing this boy to yoga nidra, starting out by reciting on section of the Bhagavad Gita to the boy after he was sound asleep. After a week, the boy could recite the section by heart! The boy eventually grew up to speak 11 languages, including English, which he could write perfectly. The boy came to the US at age 21 to lecture and teach. 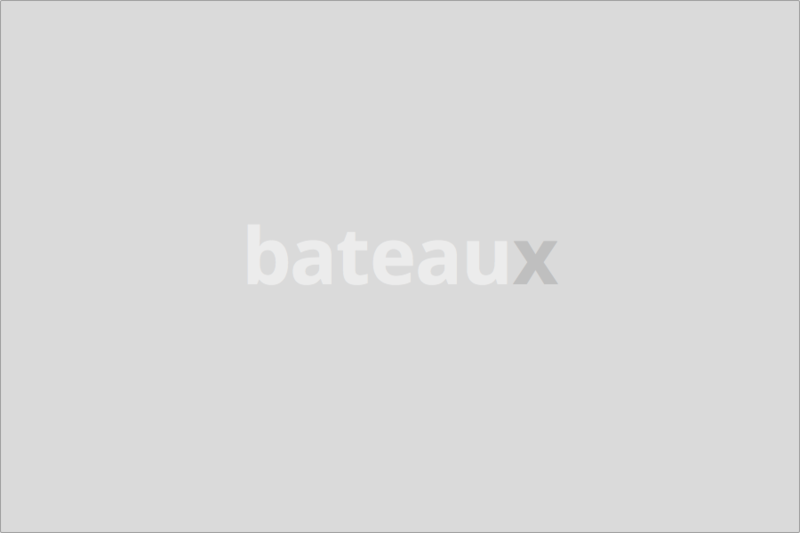 But here’s what’s amazing…. All the boy’s study occurred during a 2 year period with Swami, and all occurred only when he was asleep. So this young man gained all this knowledge and ability but doesn’t remember a thing!! Miraculous. Yet another example of how we are SO MUCH MORE than we know. We’re made of stars, neuroscientists say our brain is a hologram of the Universe, who knows the end of what we can do? Maybe there is no end. 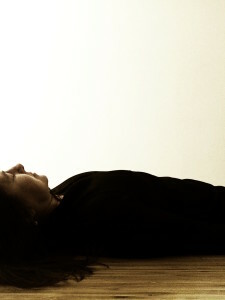 So, yoga nidra is much more than the yummiest relaxation practice on this planet. It’s a place we can go inside ourselves that’s like a laboratory where we plug in and recharge our “superpower activation system.” SAS. I like it. Would you like to hear more stories like this? Hear more about how amazing you are? 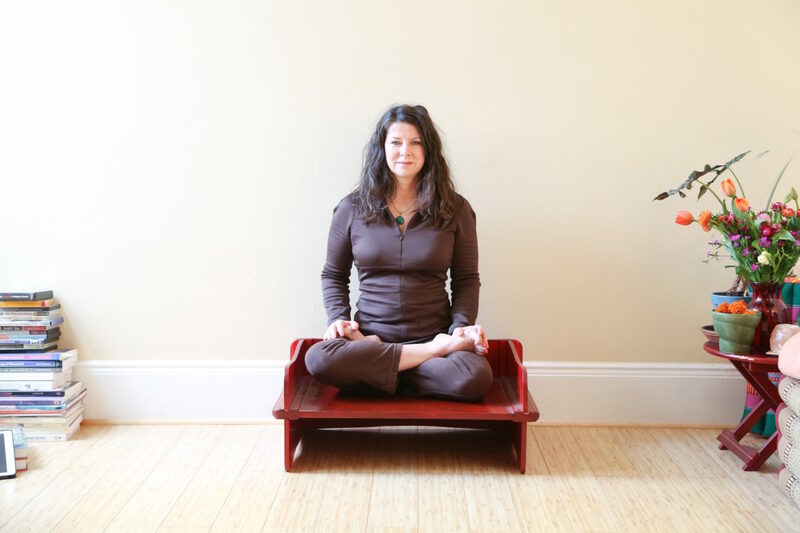 Practice yoga nidra while learning about it? Well, get ready. 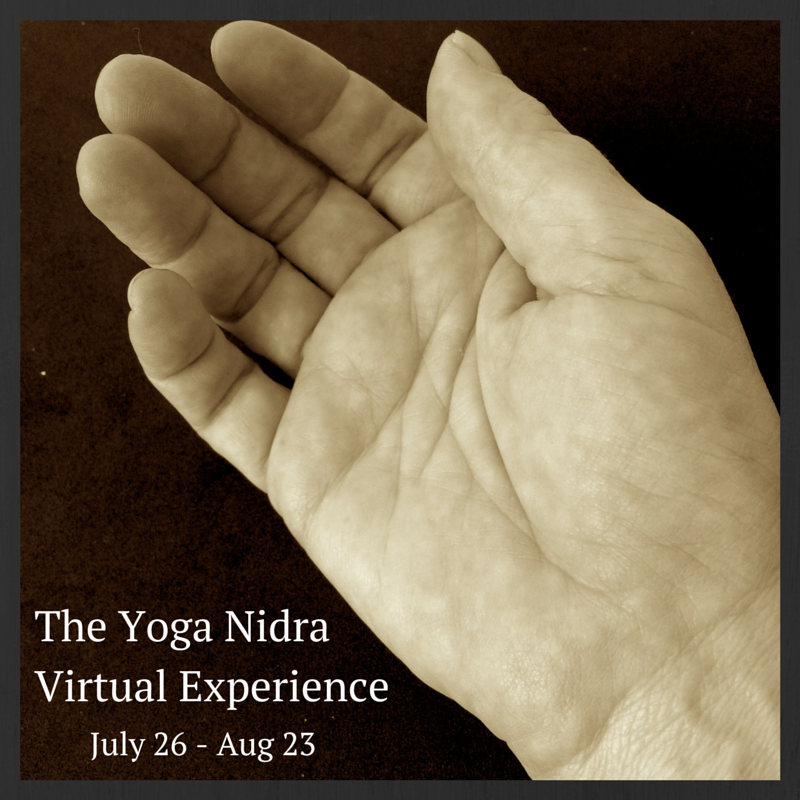 I’ll be releasing on online yoga nidra learning experience on July 26th. The Yoga Nidra Virtual Experience. July 26-August 23. Four weeks, a new lesson and practice every Sunday. It will be part class, part self-guided exploration. I’ll be guiding you through all of it and sitting by while you practice. You’ll have the chance to share your experiences with me, and even with your fellow participants if you like, or keep it to yourself as a sweet secret treat. Sound good? Ready to find out more about who you really are and what you’re capable of? Here’s the link to find out more. And here’s what I can promise you now. This course will be solid gold and the experience you’ll have will change you forever. You will have the chance to relax into your greatness by practicing Inner Beauty Sleep. You’ll learn about customizing the practice to your own unique needs as well as sharing it with others, including your children. I absolutely cannot wait to share this gem with you and watch it unfold into your life, knowing that from there will unfold into the lives of those around you. Here, again, is the link to find out more. Here’s to your Inner Beauty and the most potent self-care the uNiverse has to offer!